Freed from the tether of the hand-me-down tube radio in their bedrooms, kids poured into the streets with their culture held to one ear. Personal: designed for ownership and use by a single individual. 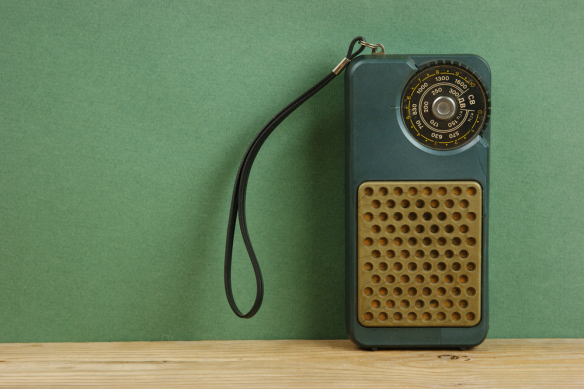 In 1962, the 6-Transistor Radio was $15, the price of a pair of jeans from the Gap today. The size of the 6-Transistor was as much a part of its success, this marvel of engineering that could fit into a shirt-pocket. 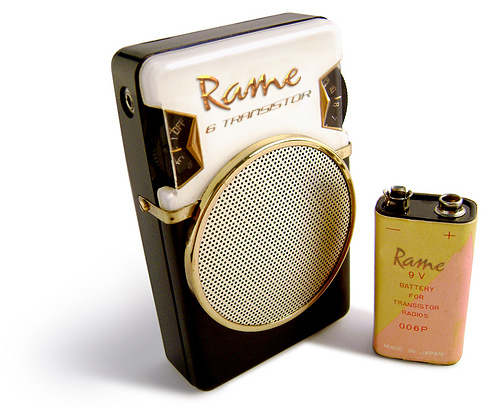 Some marketing touted the ‘shirt pocket radio’, though to actually call it such, was lame.